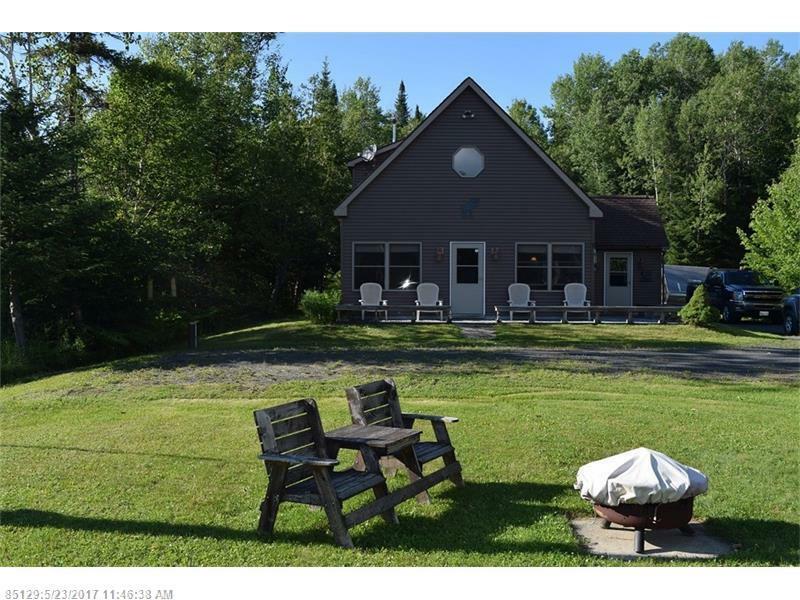 In the heart of outdoor adventures with recreational trails right from the property, close public access to Long Lake for the boats, snowmobiles, or ATV's. Open concept three bedroom, two bath home is in meticulous condition with radiant heat on the first level, HWBB on the second level. Cathedral ceilings, knotty pine interior for maintenance free care. Detached garage to store your toys or vehicles, store nearby for groceries and gas. 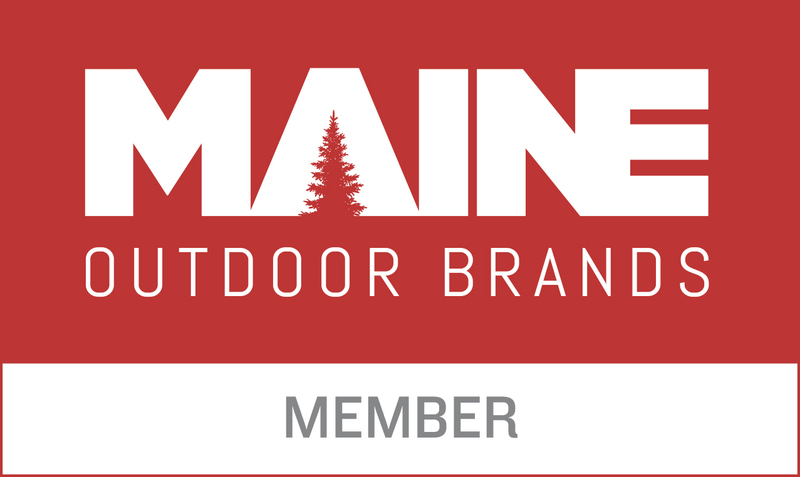 A northern Maine four season getaway or a year round home, move in ready.